Lifts those weighing from 95 - 340 lbs. Provides 100% lift for those up to 300lbs. 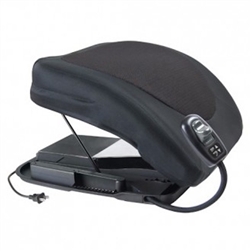 Easy-to-adjust, flexible hand control - position where it’s convenient for you. 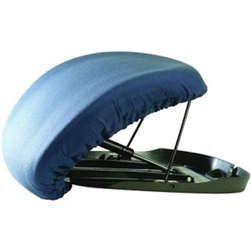 Seat Lifts are meant for those that need a little boost to get them up on their feet rather than a large lift chair.